The Best Ultimate Loan Manager for Kenya SME Businesses. Get Quality, Tried and Tested Softwares and Management Systems from Top Management System & Software Developers in Kenya. 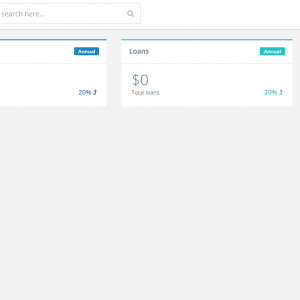 Ultimate Loan Manager is an online loan management system that allows lending businesses to manage their borrowers, loans, repayments, and collections with ease while being affordable at the same time. Most functions can be done in one or two clicks. 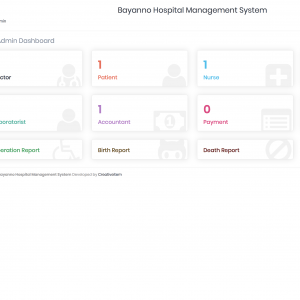 The system has a simple and clear user interface, with best-practice workflows taking you through all core processes, and relevant data always at your fingertips. The system enables the capture of personal information, unique identifiers, next of kin details, business information and much more. You can upload scanned photos or documents to a client’s account. You can also add your own custom fields. You can configure your chart of accounts with GL codes and link them to loan or savings products and many other applicable areas. Some journal entries are automatic like loan disbursements while some can be added manually. You can find various accounting reports like trial balance, balance sheet and profit and loss accounts. Manage users with ease. Set permissions for each staff role and control what pages they can see. You can also set payroll for your staff. 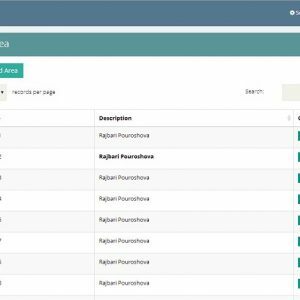 See audit trail to check what your staff has been doing.